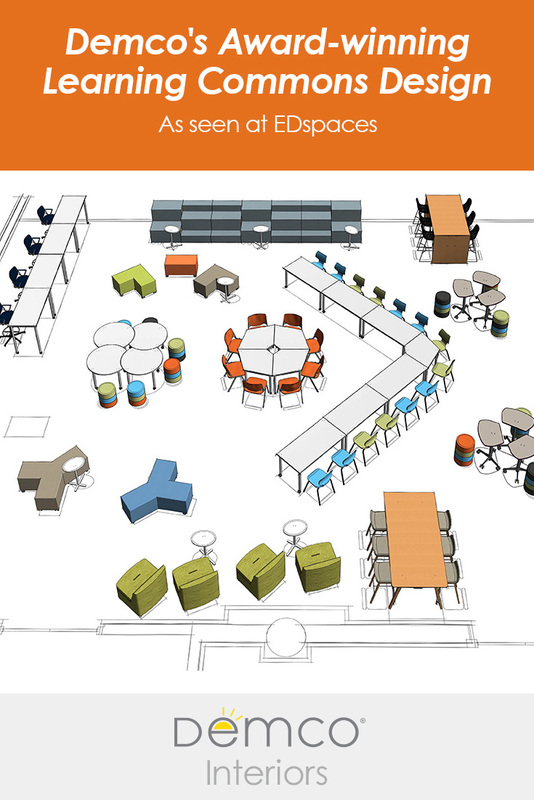 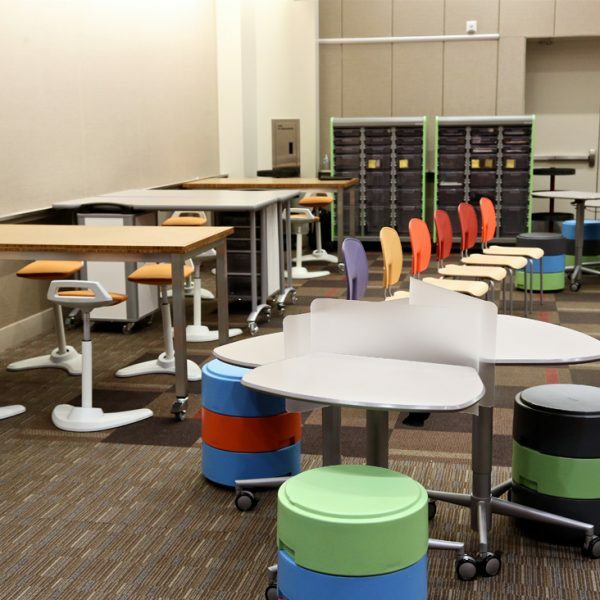 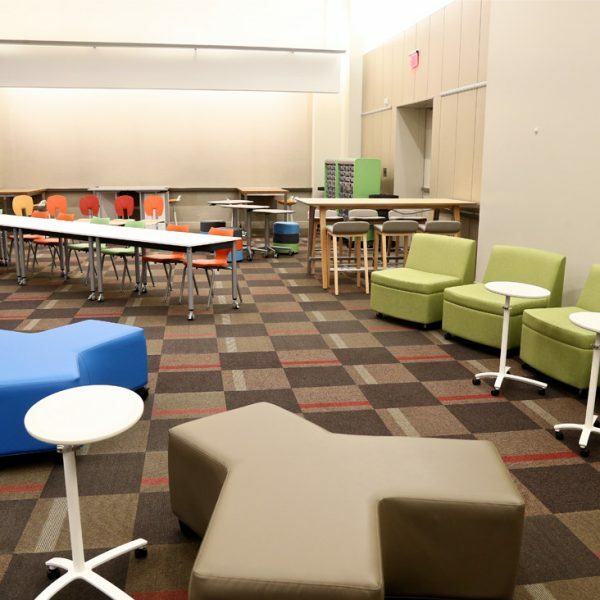 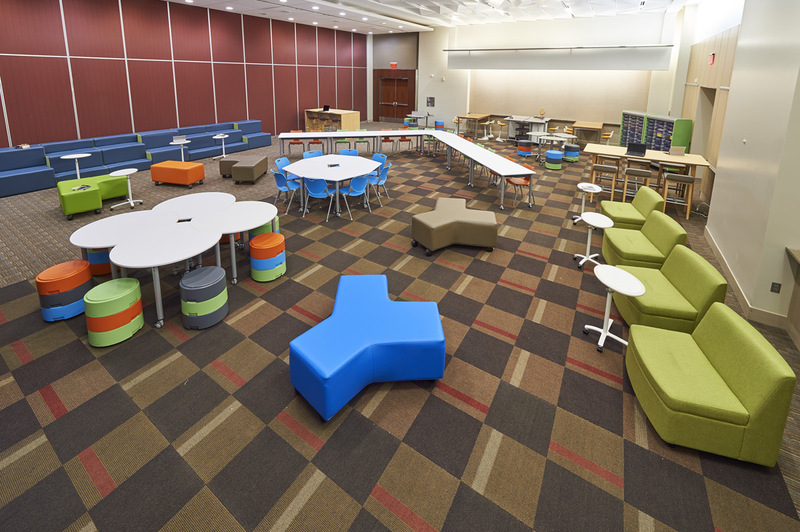 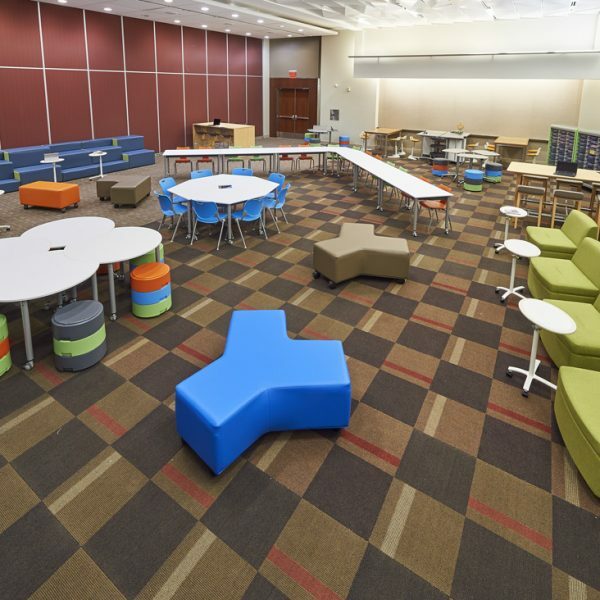 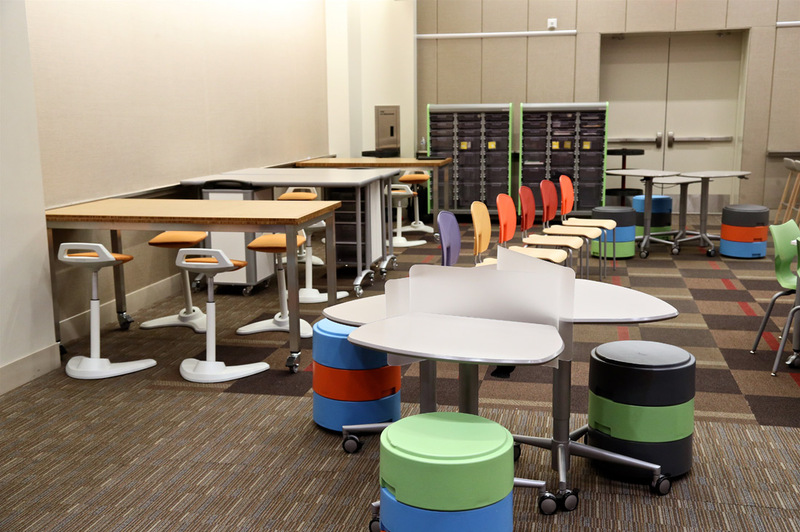 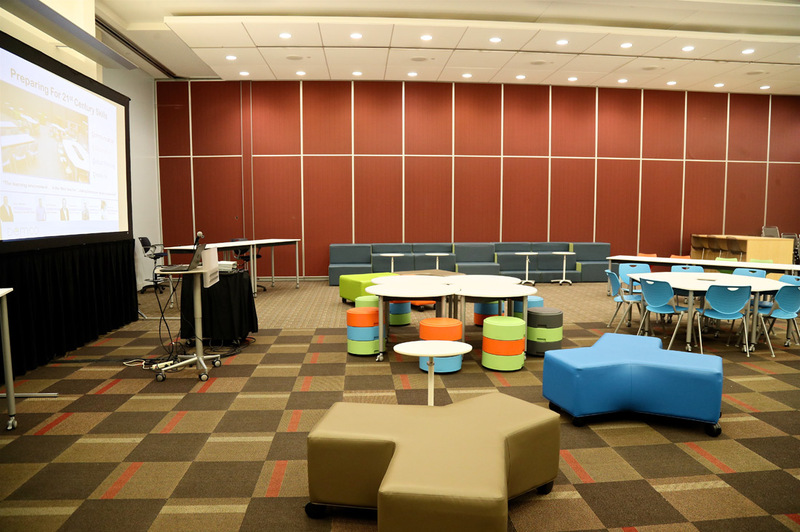 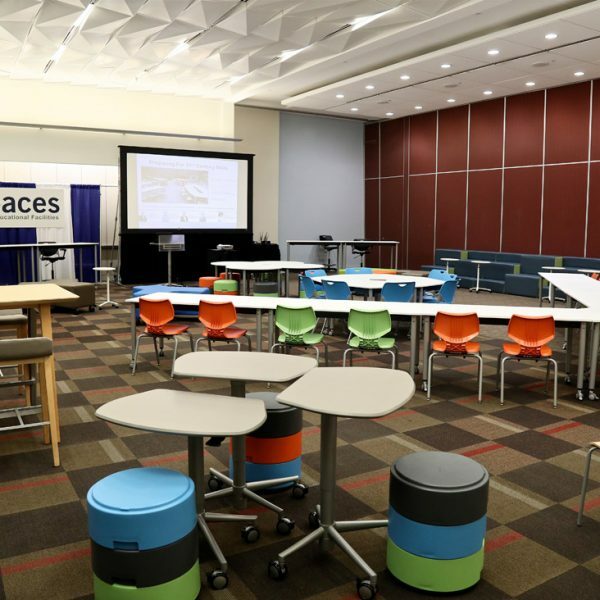 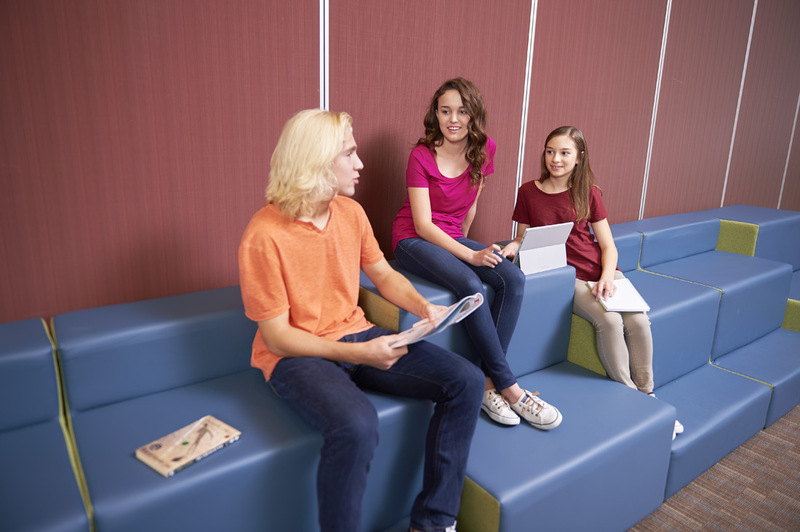 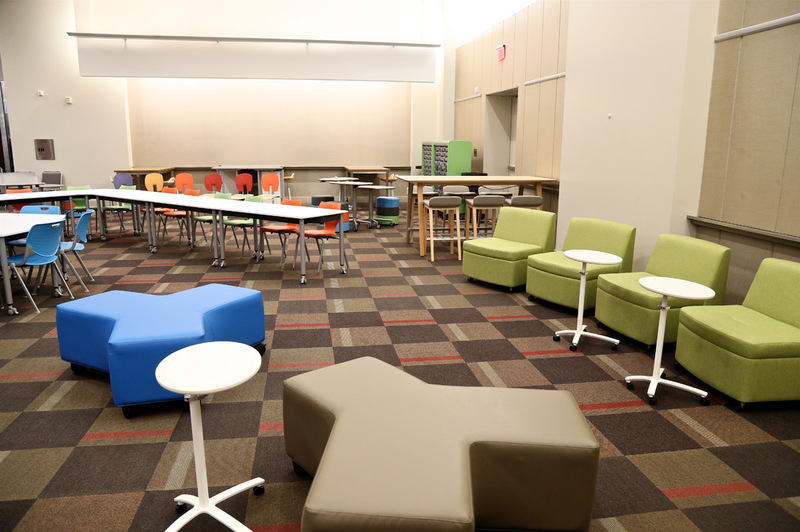 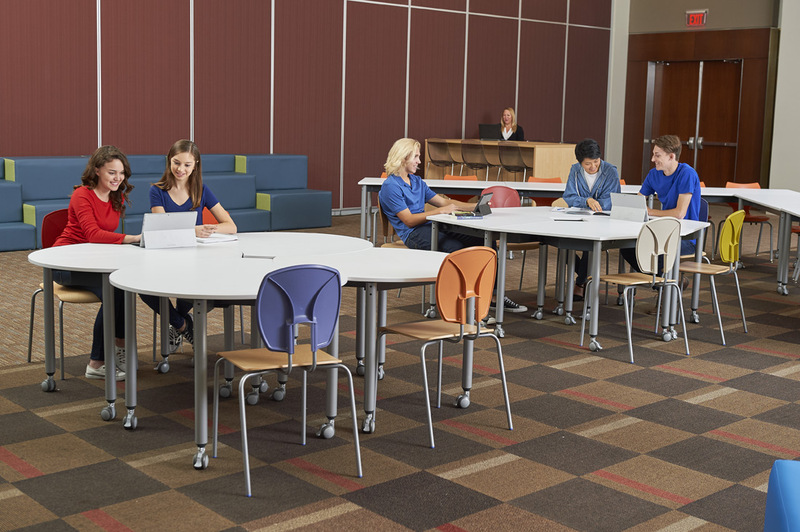 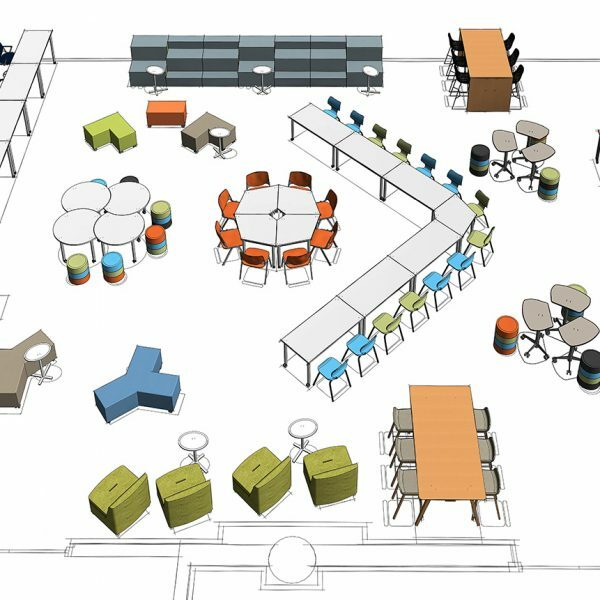 The Demco design team set out to create a learning commons that was multifunctional, flexible and met the needs of today’s students and educators. 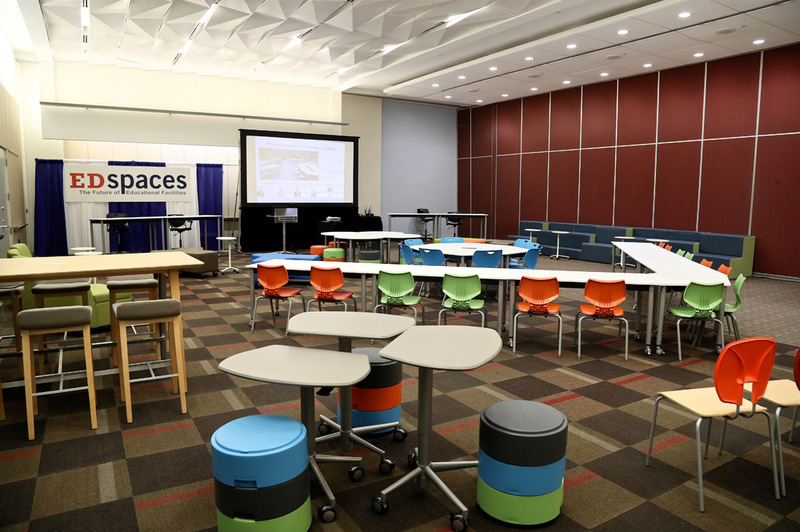 The result was an award-winning design that included five distinct learning zones: Collaborative, Breakout, Digital Literacy, Individual Study and Makerspace. 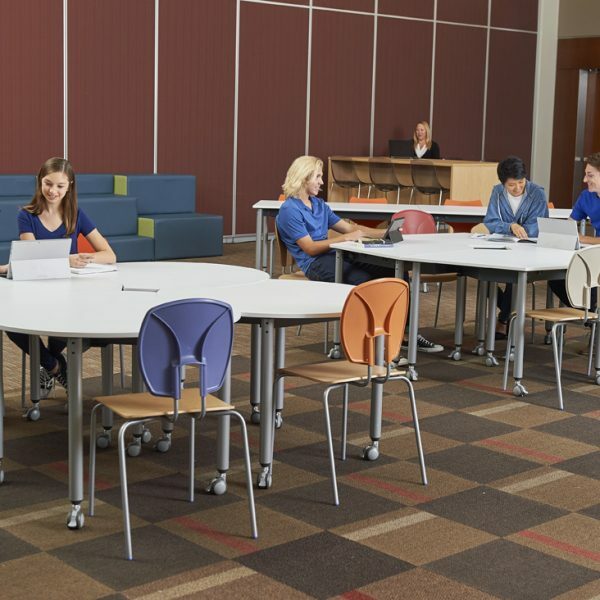 The design included a variety of seating options and mobile furniture that could be easily rearranged to suit the learning needs within the space. 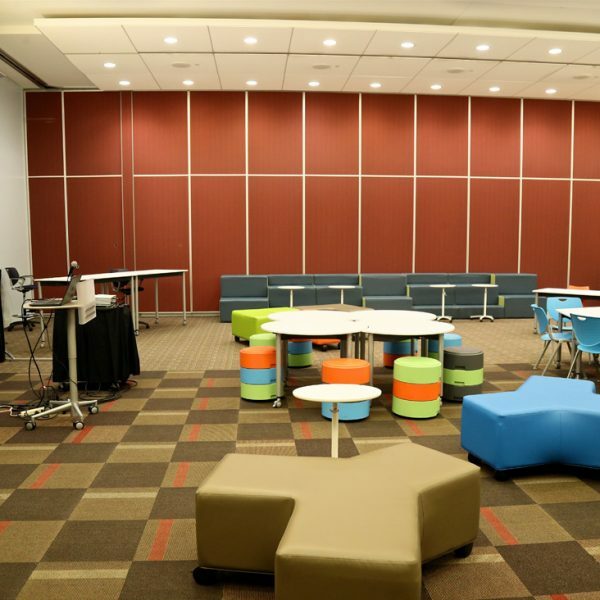 To learn more about this 21st century learning commons, view the complete project portfolio at Demco Interiors.